There are some major changes coming to the venerable card game next year, starting in the spring of 2018, Magic: The Gathering will be switching to a new model for how it distributes its card for Standard-legal play. Currently, the game releases card blocks in two part sets: a large set (e.g. Amonkhet), and a smaller set (e.g. Hour of Devastation). This new model of “expansion” will be a standalone large set, abolishing the current “block” system. Along with the new expansion sets come a rework of the classic Core Set. These sets will now be geared toward newer players with around half the cards in the set being brand new, and the other half being reprints. The sets will also be Standard-legal and will be released annually each summer. Adjustments made to the Standard format will result in slight changes made to the perennial staple of drafting. Now that expansions will be the new norm for set releases, the official draft format will be packs from said expansion only going forward. These new expansion are standalone, so drafts will feature only packs from that set. No longer will it be one or two packs from Kaladesh and the remaining pack(s) from Aether Revolt, it will simply be three packs from the current expansion. Other changes to the game come on a stylistic level. From player feedback, Wizards of the Coast has discerned that players, while enjoying the Gatewatch characters (Lilliana Vess, Gideon Jura, Nissa Revane, Chandra Nalaar, Jace Beleren, and Ajani Goldmane), their continuous appearance in every set has begun to generate fatigue in the player base. The remedy of this is that the main Gatewatch crew may no longer show up en masse to each coming expansion — or even at all. This makes way for new faces to populate the universe and see time in the spotlight. The final change is that Masterpiece cards will now no longer appear as frequently. Wizards of the Coast values these cards (Expedition Lands, Masterpieces, and Invocations) very highly and they believe that having them appear almost every set will lower their overall quality. So while Hour of Devastation will continue with its Invocation cards, the next block, Ixata, will not have any Masterpieces. 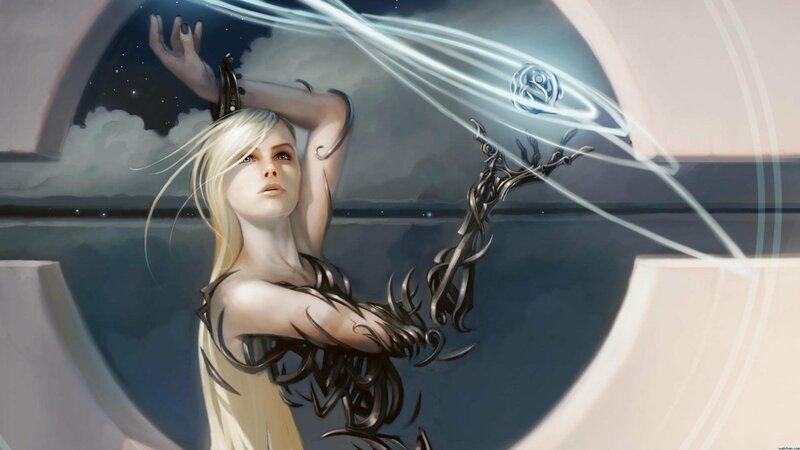 To see the thinking and theory behind these changes, Mark Rosewater has an excellent article on the official Magic: The Gathering website here.